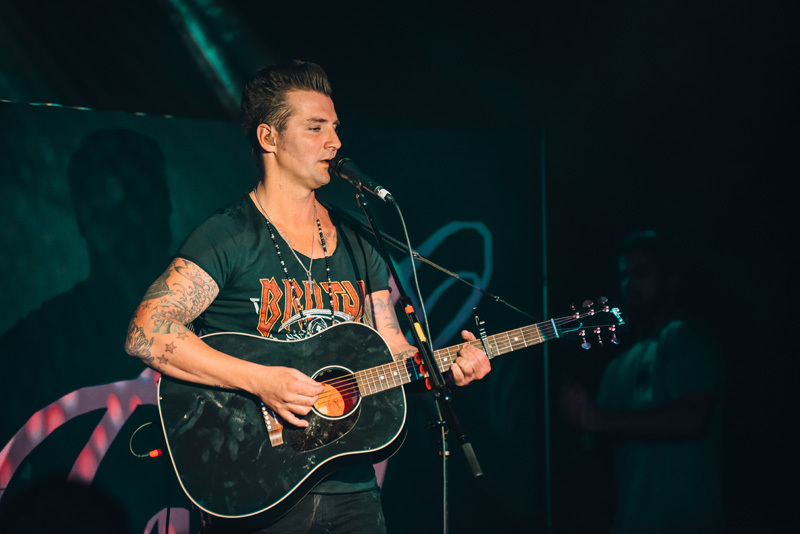 Ever since Secondhand Serenade announced that he would be heading out on a spring 2017 tour, we couldn't wait for the project's mastermind John Vesely to perform on a stage in our city. 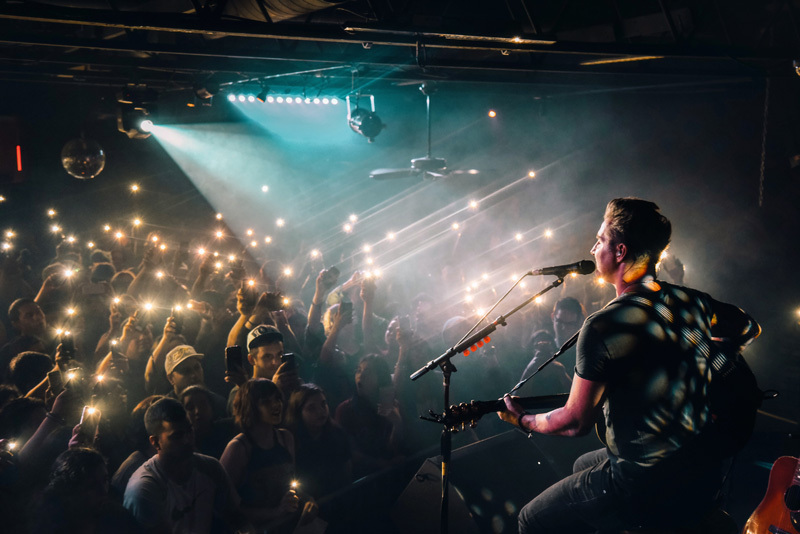 Lucky for us the "Fall For You" musician stopped in San Antonio, TX for a live performance at Fitzgerald's. 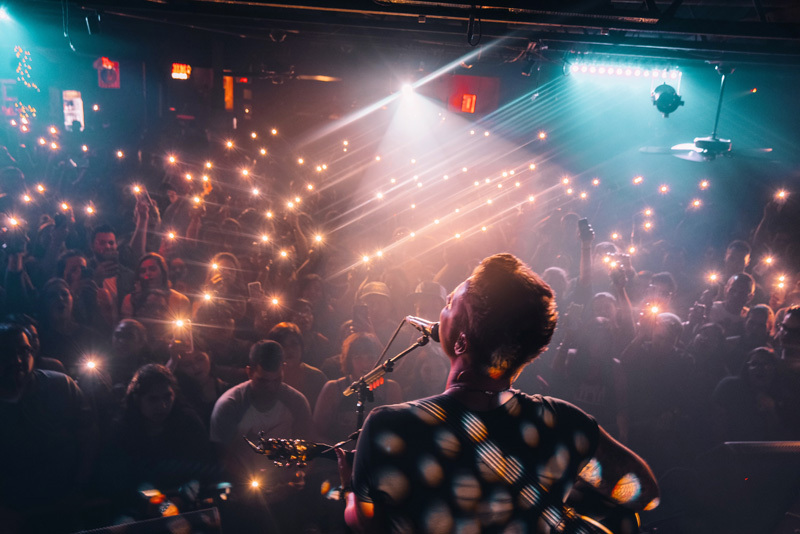 It's not just a regular tour either, this run celebrates 10 years of emo-laced pop rock from the California solo artist. Released in February, the Awake: Remixed & Remastered, 10 Years & 10000 Tears Later reissue honors the original 2007 debut release while also featuring tracks, "Don't Look Down" and "Lost". 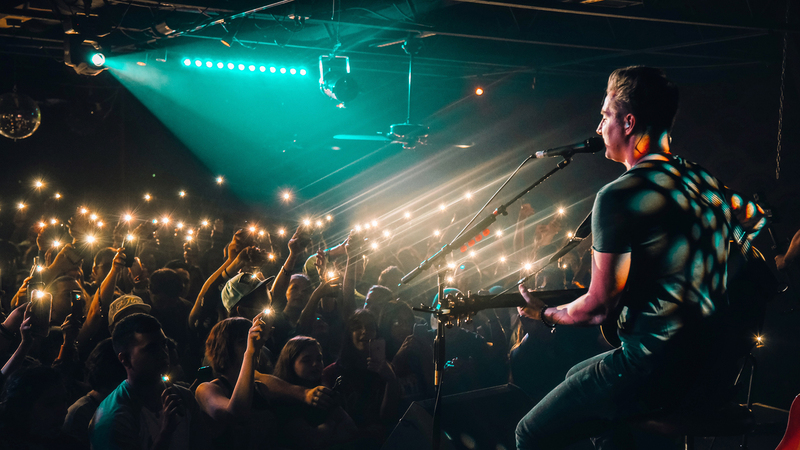 We had the chance to see all of our favorites performed live by the singer-songwriter, and the best part is, he still has tons of dates coming up. 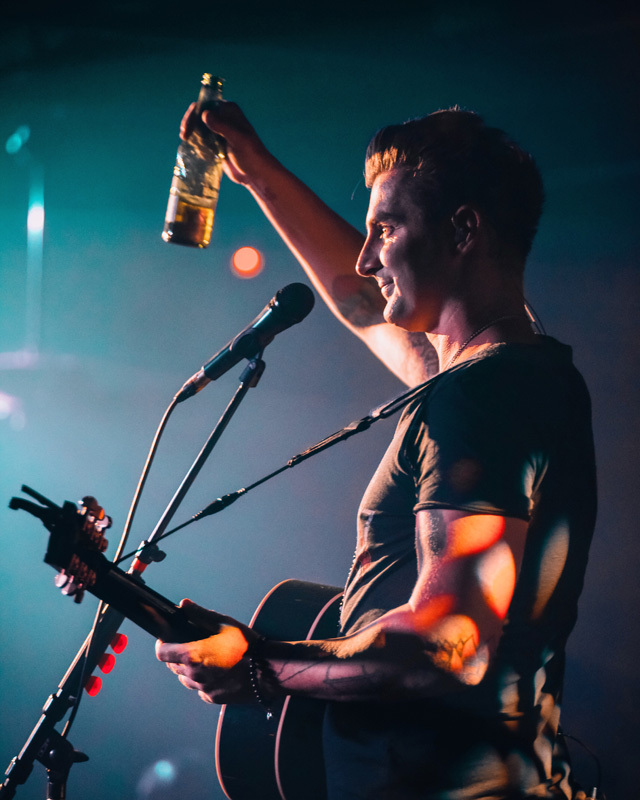 Track Secondhand Serenade on Bandsintown now so you don't miss his anniversary tour in your town. 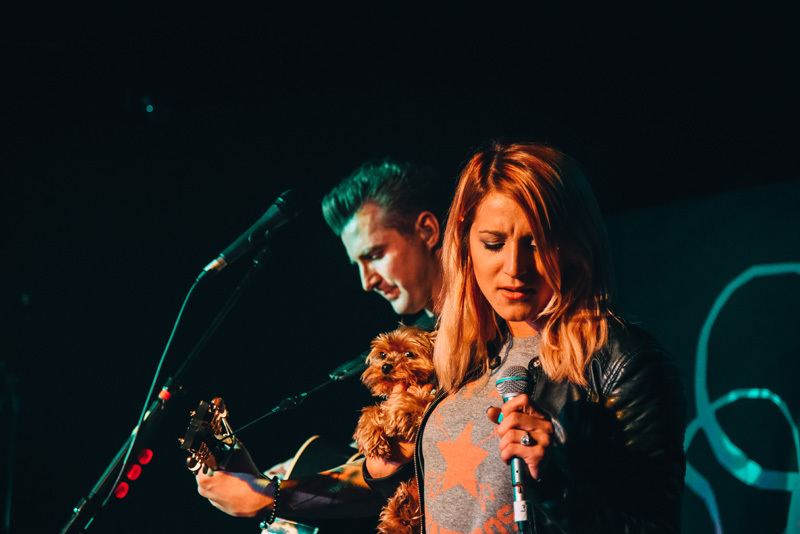 But, first, check out our photos from the show in Texas!